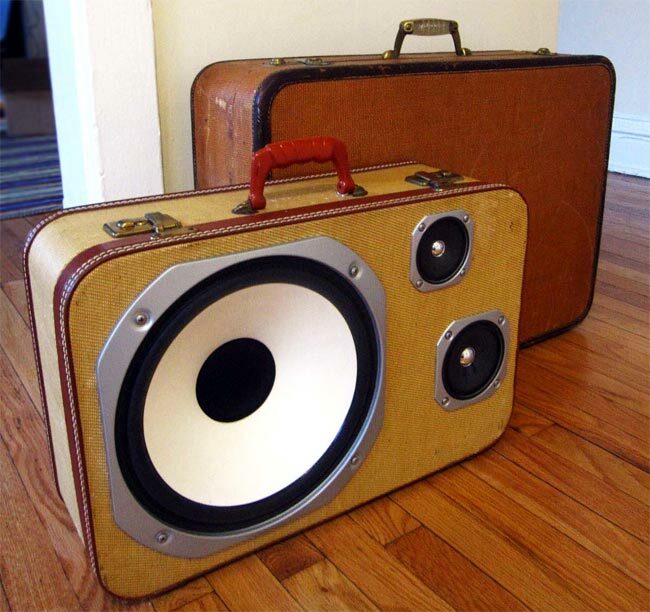 BoomCase is the work of designer SiMo, and basically it is a suitcase which has been turned into a portable speaker system, and as you can see from the photos a range of retro suitcases have been used to create these portable speaker systems. 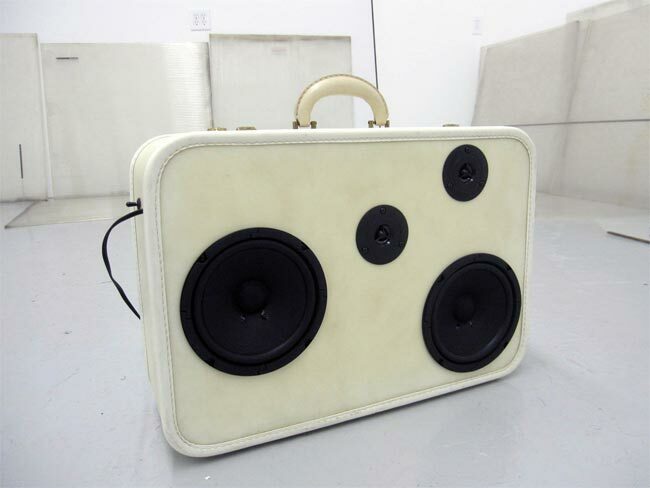 The Self Powered, Portable Suitcase Stereo system works with your iPod/iPhone or any device with a headphone jack. Each case will last 7+ hours on a single charge (Charger Built In). 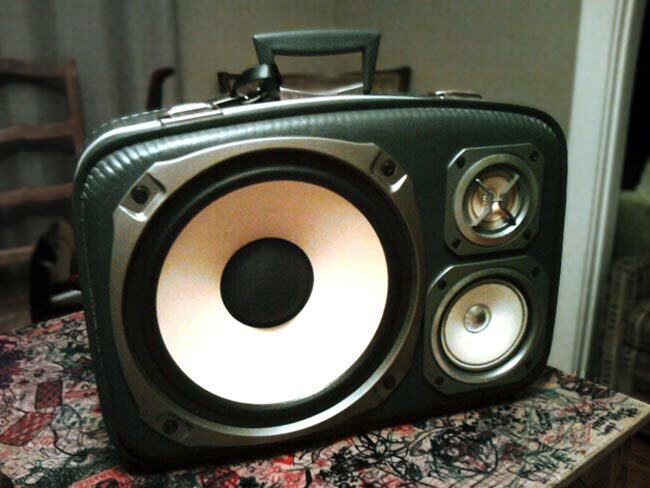 In addition to running on batteries, The BoomCase can also be plugged in when the party goes inside. If you don’t plan on taking the case around much you might opt for a plug-in only version to save on weight. 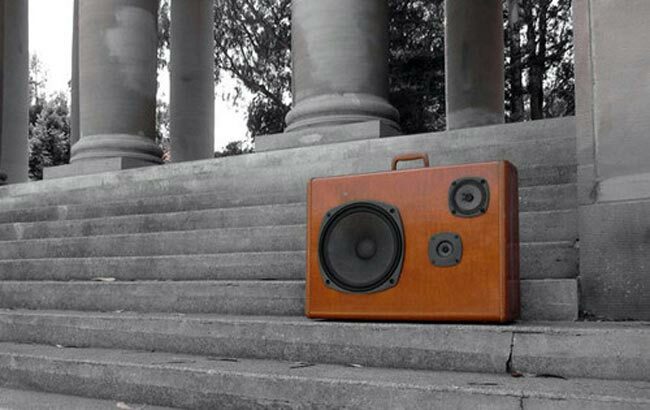 There are a wide range of different styles and sizes available, and each one is unique, you can find out more details over at MrSimo, where prices for these unique speakers start at around $250.